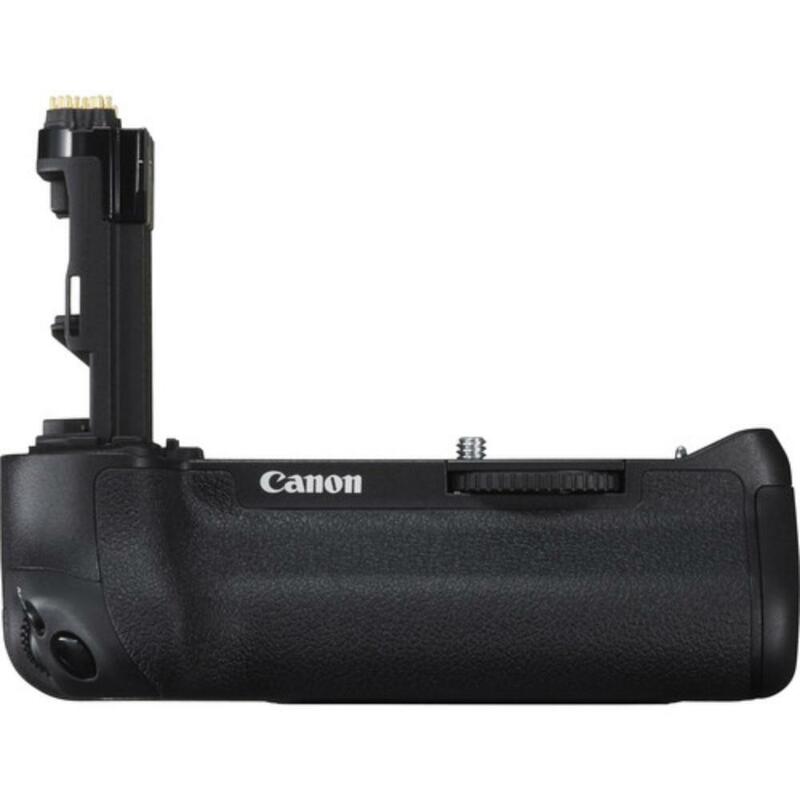 The Canon BG-E16 Battery Grip for 7D Mark II attaches to the bottom of the camera and, with a spare battery (rentable separately) in conjunction with your in-camera battery, provides the shooter much longer shooting times. It also can provide the shooter with a better ergonomic grip on the camera body. If you run out of battery power, you can use 6 x AA batteries as backup with the optional AA tray. • This grip is not compatible with the 7D. See the BG-E7 for the 7D grip.